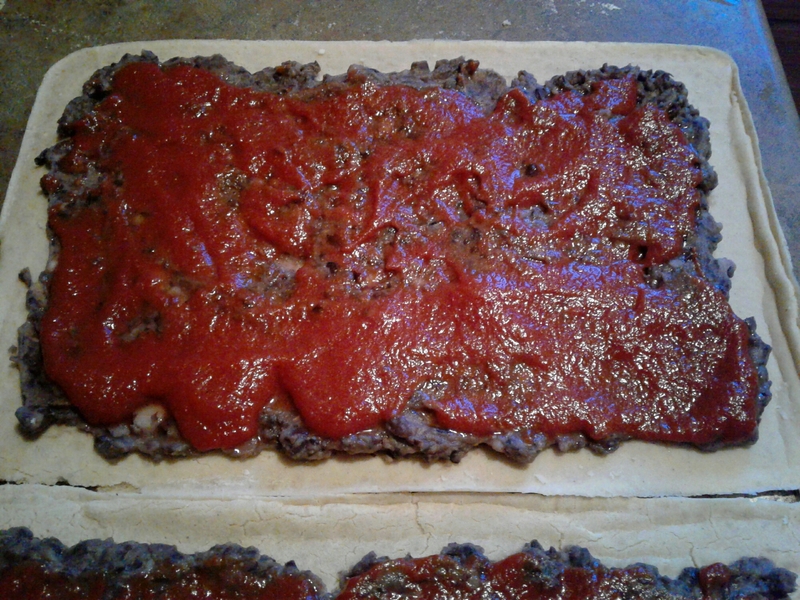 Place pizza back in oven for 10+ minutes, depending on how crispy you like your crust. 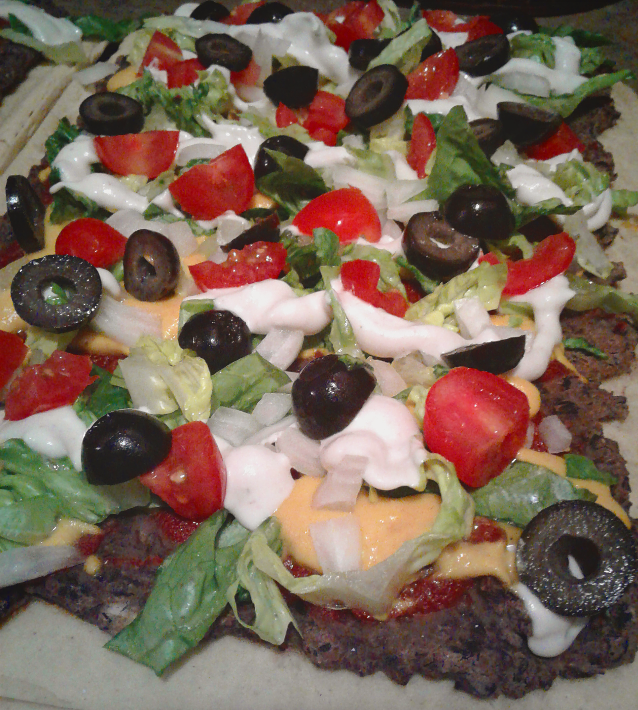 After you’ve removed it from the oven, top it with the nacho “cheese” and any other toppings you like. 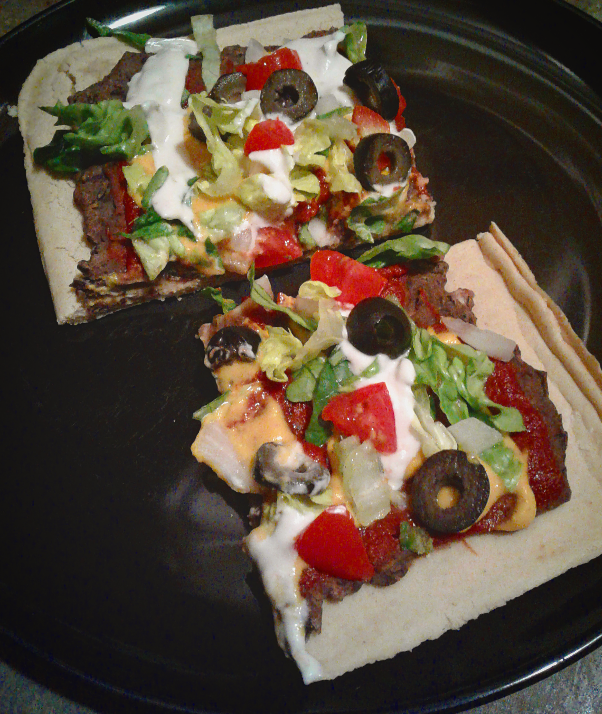 I used onions, olives, lettuce, tomatoes, and topped it off with cashew sour cream. Enjoy! Please comment and let me know how you liked it! 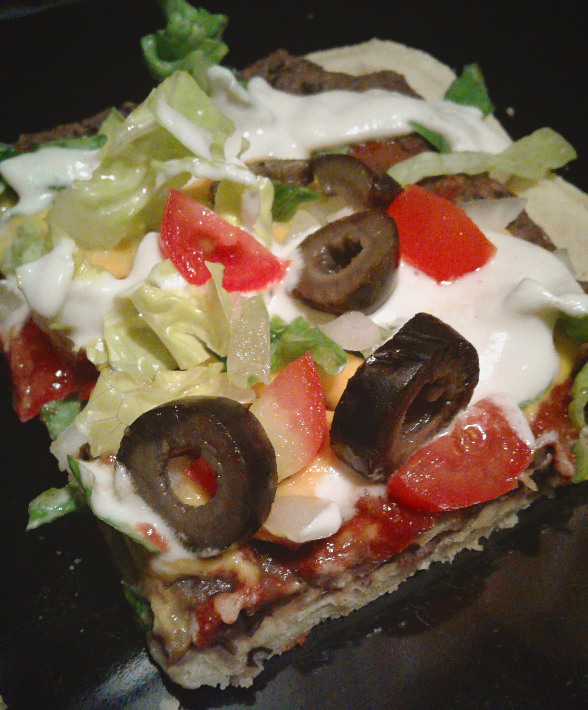 Posted on November 12, 2016 November 15, 2016 by intentionalexistenceblog	This entry was posted in Recipes and tagged Gluten free, gluten free vegan, mexican, Mexican pizza, pizza, Plant based, soy free, Vegan, vegan pizza. Bookmark the permalink. 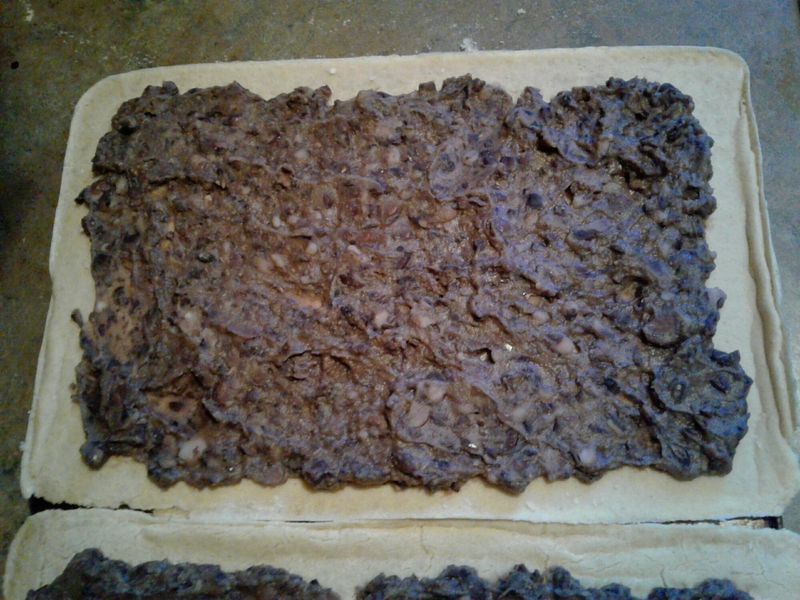 My family LOVES this crust! This time we made too much and I’m wondering how well it freezes. Do you have any experience with that? 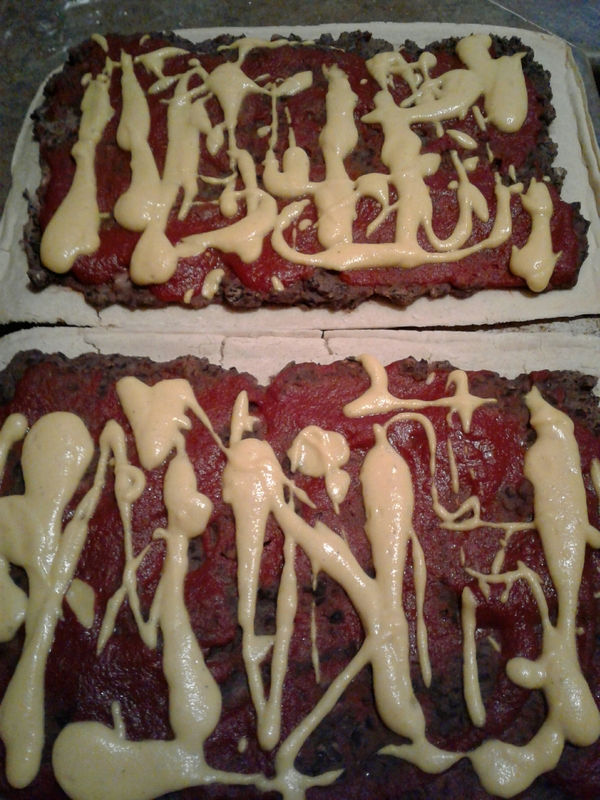 Would we just follow the same directions for baking the frozen crust later??? I’m NOT a freezer of things. Thanks so much for all of your great recipes!!! Honestly I’ve never tried to freeze it! Let me know how it went if you tried! !